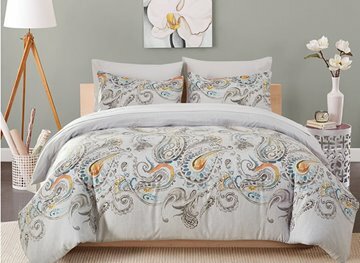 Luxury bedding sets are uniquely designed for those who can afford them. 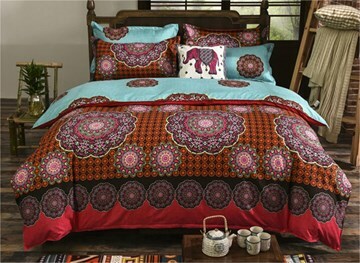 The quality and patterns are diverse for different housing styles. 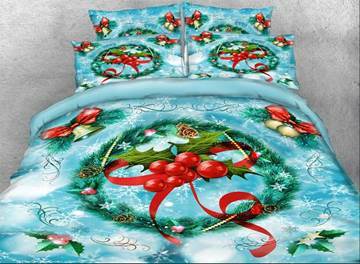 However, we have more cheap bedding sets designed for common families. 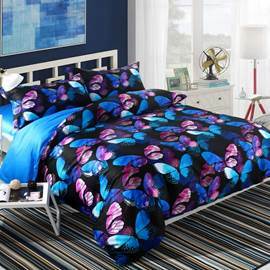 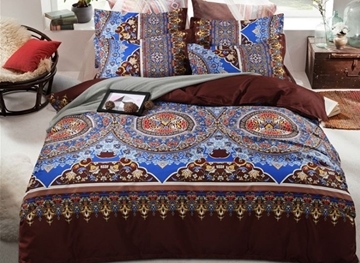 At a rational price, you could own the most beautiful bedding sets. 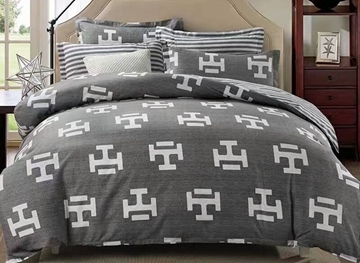 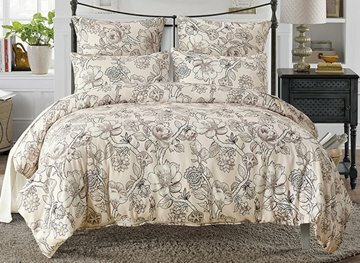 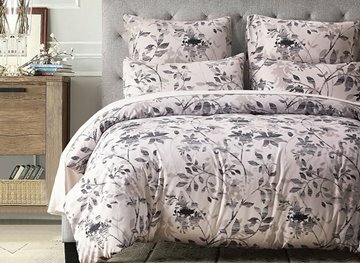 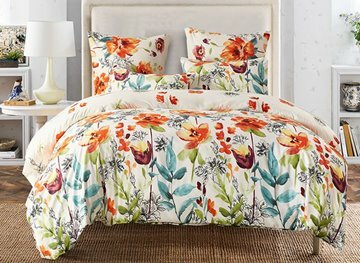 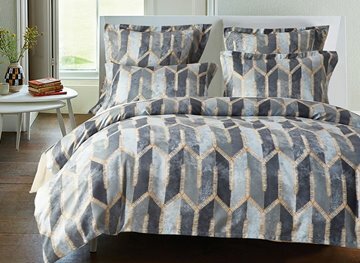 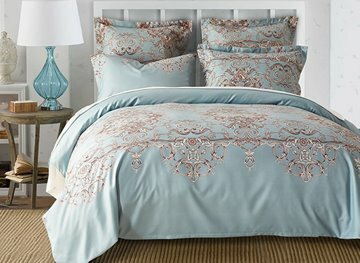 Discount bedding sets are on sale. 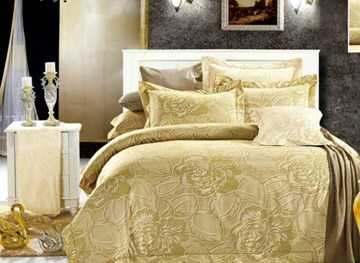 Though the price is lowered down, it does not represent the qualities are not good. 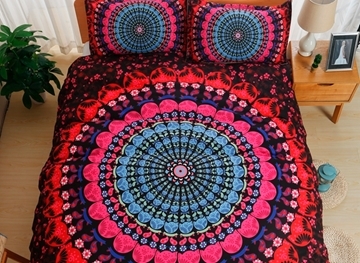 We are just promoting our products for more people to have a try. 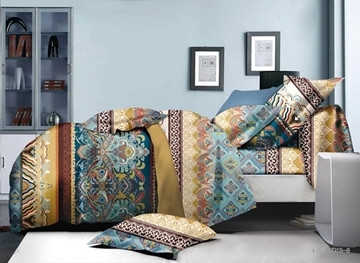 King size bedding sets are especially designed for those people customizing them. 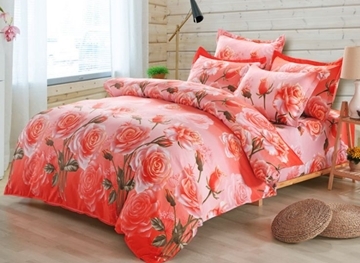 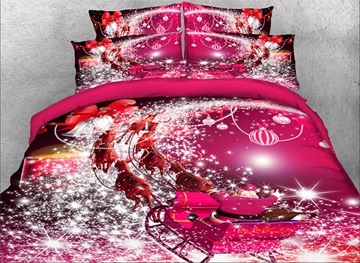 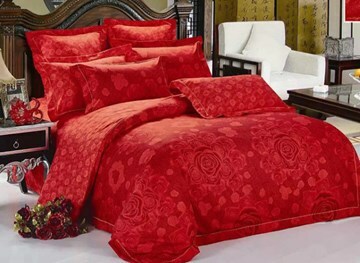 We will make the bedding sets according to the demand of you customers. 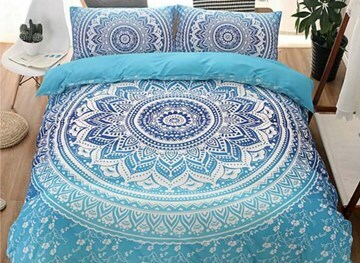 So come and see Ericdress.com so as to find our girl bedding sets. 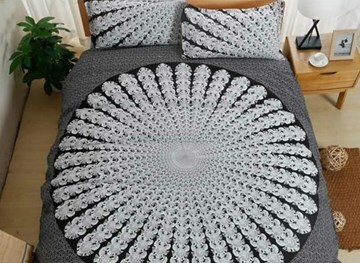 There will be great surprise. 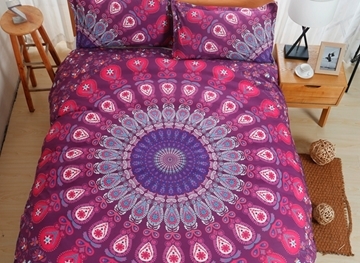 After it fluffed up it is a very nice warm duvet cover. 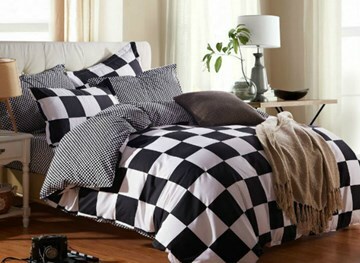 It is just very suitable now without comforter. 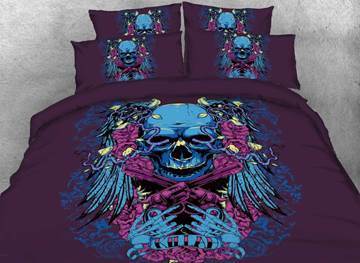 Keep me warm in night. 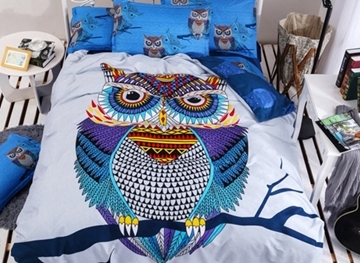 Really a siper good thing. 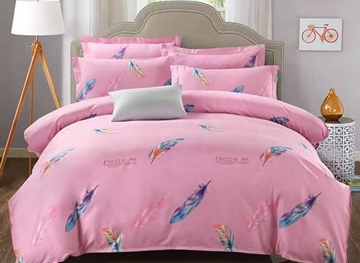 Love this pink plush bedding sets, cute and really soft for me.It's so soft and pink and fluffy! 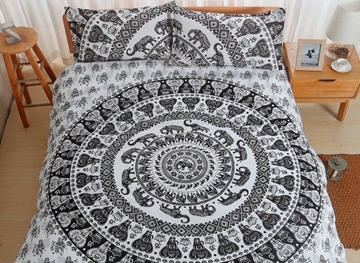 The best purchasement I had ever purchased. 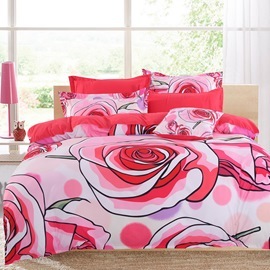 I like the pink very much,this duvet cover with pink plush made my room really cute and sweet! 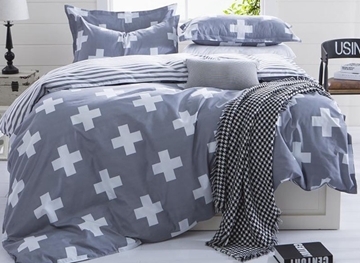 The style is pretty on both sides. 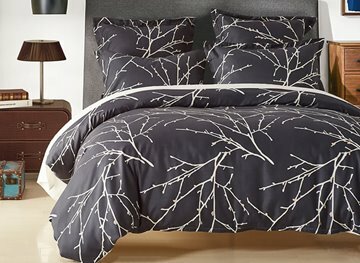 All in all, this duvet set is a pleasant addition to my bedroom and the material is breath, soft but durable. 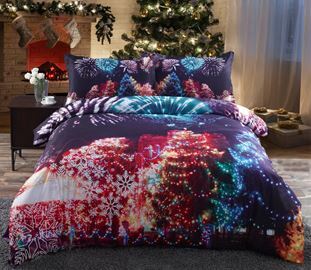 I recommend it to all family if you like a fluffy duvet cover for winter! 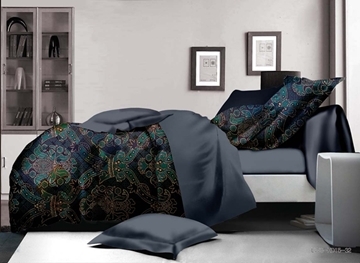 Overall, though, this Soft Velvet feels amazing, and looks very beautiful and sweet. 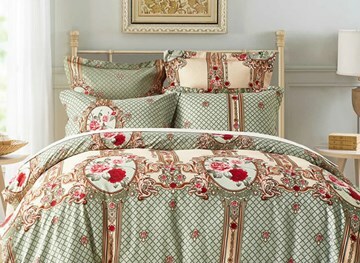 I feel like a princess sleeping in my bed, very happy and have a good mood to enjoy eveyday. 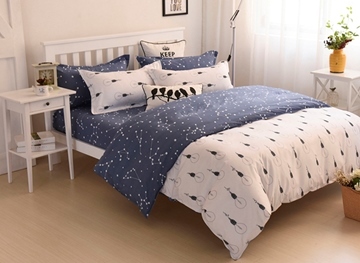 The material is soft and the gray color are so charming.The decorative ball is so gorgeous! 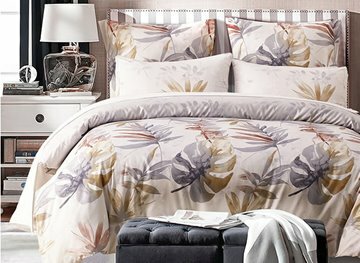 The website emailed me to ensure I received my products satisfactory, and I enformed her that I am very content with their products. 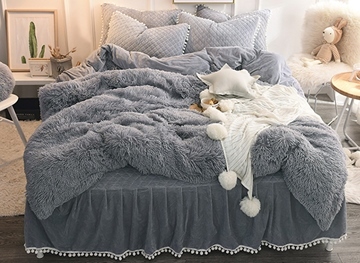 Really really soft and warm! 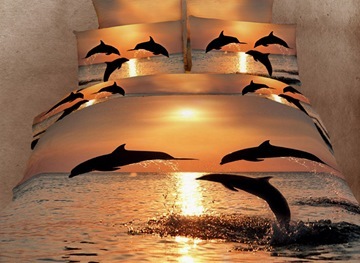 so cute and amazing! 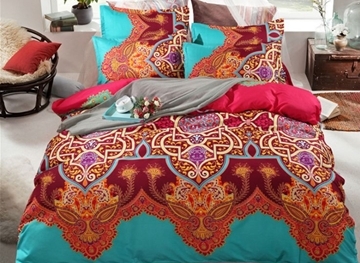 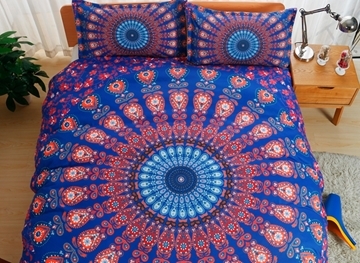 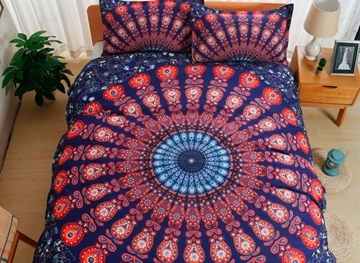 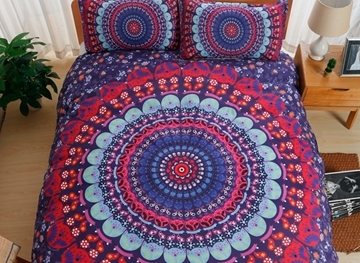 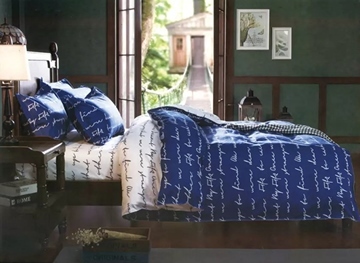 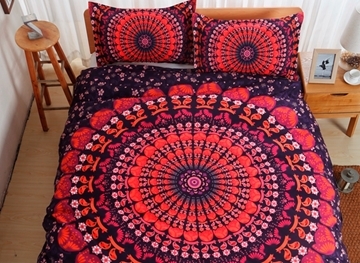 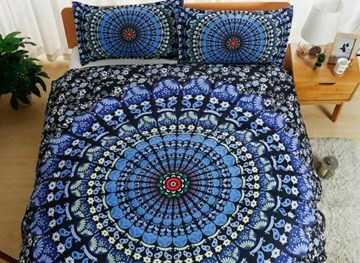 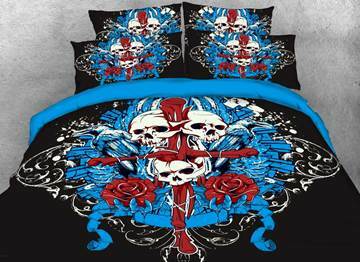 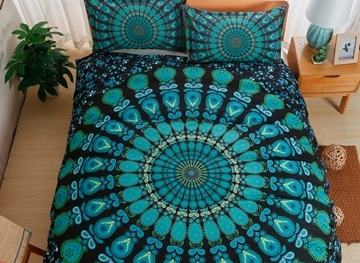 like this bedding sets! 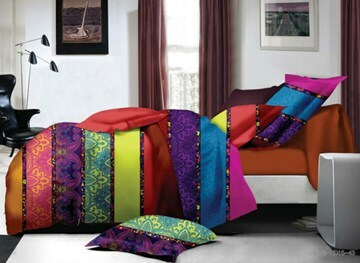 Color is vibrant and quality is really high. I will buy another one just for my sister because she liked fluffy things very much. 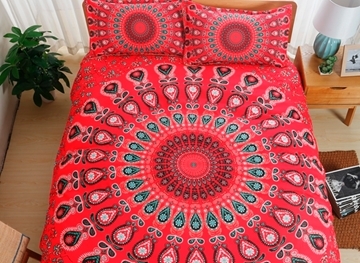 Really a great purchasement! 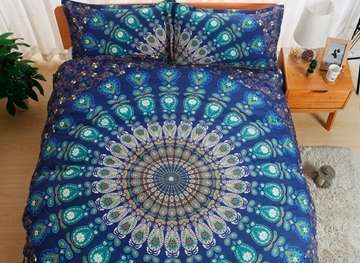 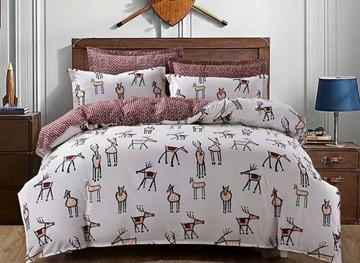 Ok,it is my first time to buy duvet cover from your website, this faux fur duvet cover is really beautiful and can also cover well with my comforter and protect me when I had a rest, good product!